The Special Olympics of Grimsby-Lincoln – One of our Recipients! 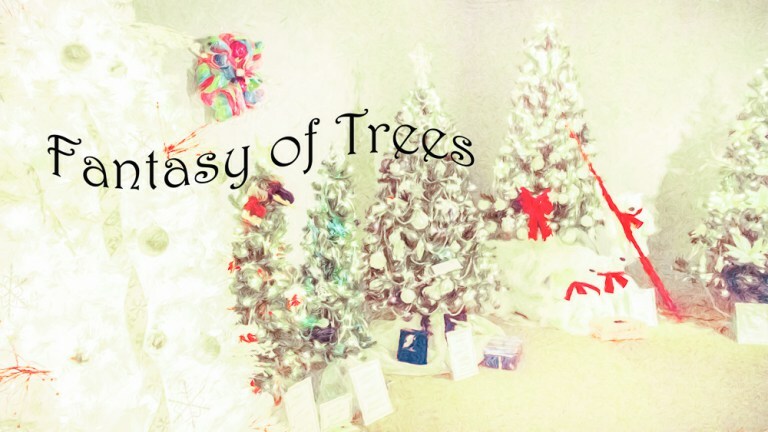 The Fantasy of Trees is a fantasy wonderland, but our goal to support local charities is real! Here is one of our 2017 recipient organizations – the Special Olympics of Grimsby-Lincoln. 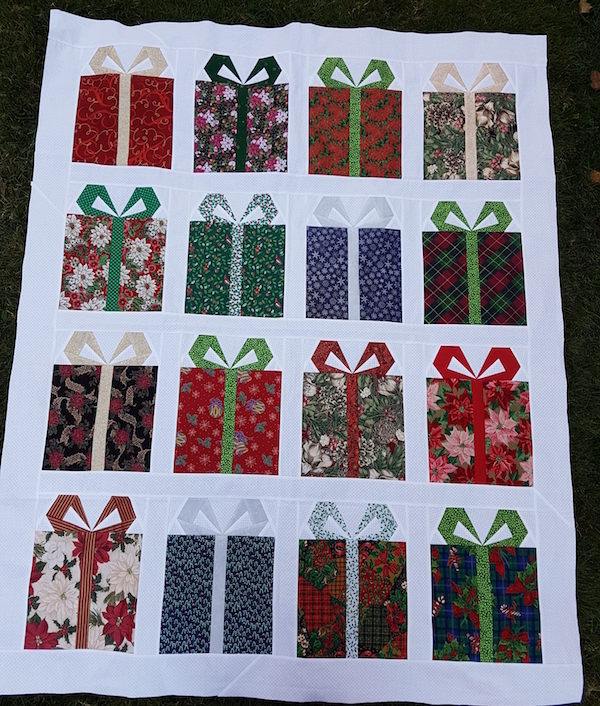 We are excited to show you the hand make quilt from the Quilter’s Guild. It is coming to the silent auction of the Fantasy of Trees – November 24th – Dec 10th! It joins 42 trees, wreaths and urns, raffle and silent auction items, and draw prizes – all at the Grimsby Museum. Free admission! We are close to our goal of 42 trees! Just a few more to go. Would you like to sponsor a tree and decorate it? It is a wonderful team activity for organizations and businesses. 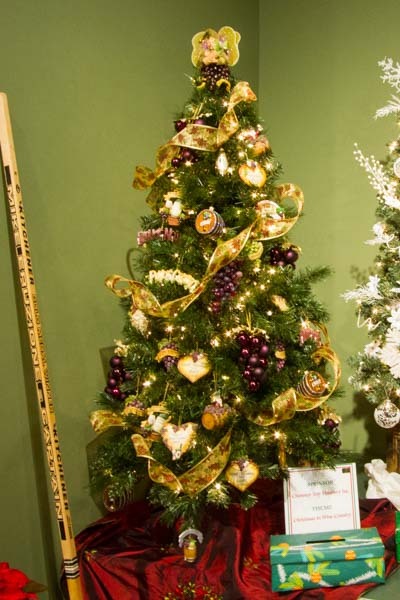 If you don’t have time, Rotary will provide designers/decorators to decorate a tree that you sponsor. 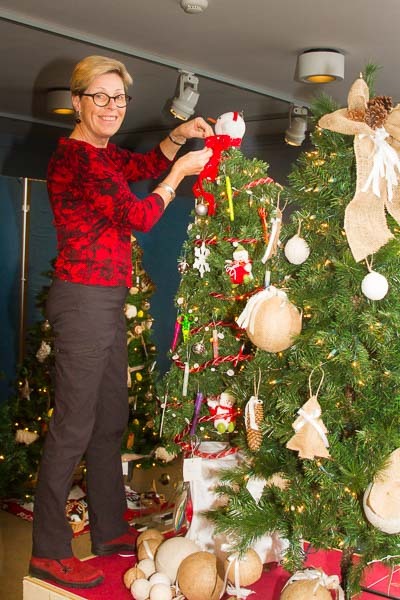 AND, if you would like to decorate a sponsored tree, send us a note at info@fantasyoftrees.ca – we are still looking for a few more designers/decorators. It is lots of fun to do. We are very excited to have a Lead Sponsor this year – Performance BMW. Their donation is especially important to the Rotary Club of Grimsby. Our goal this year is to surpass last year’s donations to local charities – to make a bigger difference than ever in our local community. We are excited to have tree, raffle and silent auction sponsors coming in! JJs on the Docks Eatery, Casablanca Winery Inn Hotel, Cole’s Florist and Garden Centre, Erion Insurance, Station 1 Coffeehouse, Objects to Desire, and Grimsby Hyundai are sponsoring trees or donating silent auction items. What a wonderful start to the Fantasy of Trees. 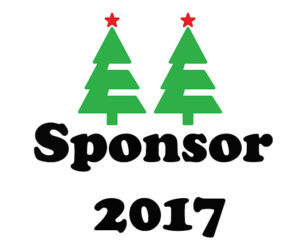 We so appreciate our generous sponsors and contributors who REALLY make the Fantasy of Trees happen. You make a difference when you purchase a lottery ticket for the trees and raffle, or participate in the Silent Auction. Last year $15,000 was raised and all the proceeds when to our recipient organizations. One of these is Rose Cottage. We are very appreciative of PROforma Broadener & Co. for our new Fantasy of Trees Logo. Thanks so much to Chris and Tim for their support through in-kind services. Thank you to our executive committee, headed by chair Roger Bradley for a great planning meeting last week. With all of the members’ great ideals it will make the 18th annual Fantasy of Trees one of the best events ever. Do you have a great idea? You can reach us at info@fantasyoftrees.ca – we’d love to hear from you. Welcome to the start of the Fantasy of Trees 2017 – November 24th – December 10th. We encourage you to become a sponsor, donor, volunteer and participant – this is such a great event that everyone loves. The Rotary Club of Grimsby is dedicated to the community and all the proceeds go to local and Rotary charities. We are pleased to serve our community this way.